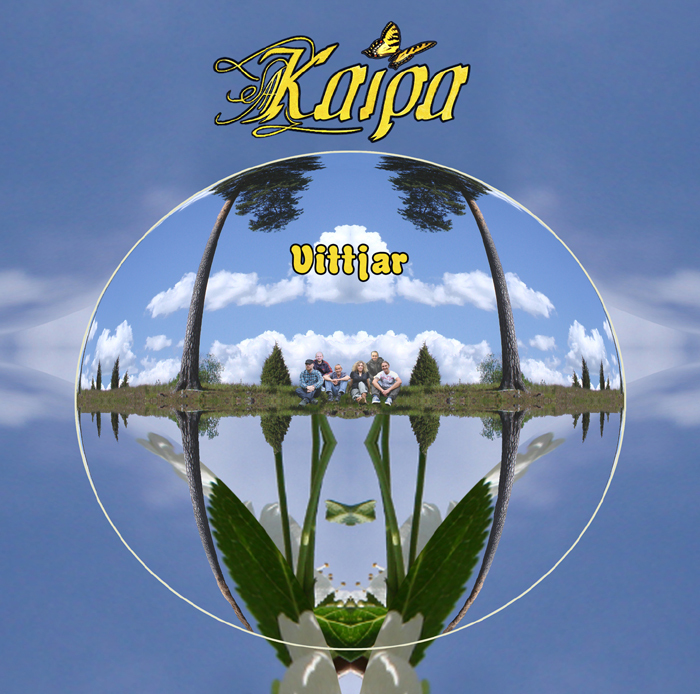 In 1991 the original Kaipa with Hans, Roine, Tomas and Ingemar tried to re-form the band and make a new album to follow up the reissue of the original albums on CD. Hans and Roine came up with a lot of new songs for this project, but the attempt failed as no bass was added, leaving Ingemar's recorded drums alone in the rhythm section. The right chemistry was missing and as individuals and musicians they had developed in very different ways. Hans realised at an early stage that this constellation would not be able to effect his musical intentions. Roine acted like a Henry Kissinger of prog, spending countless hours over the phone, trying to restore the different members' faith in each other but finally the whole idea was discarded. 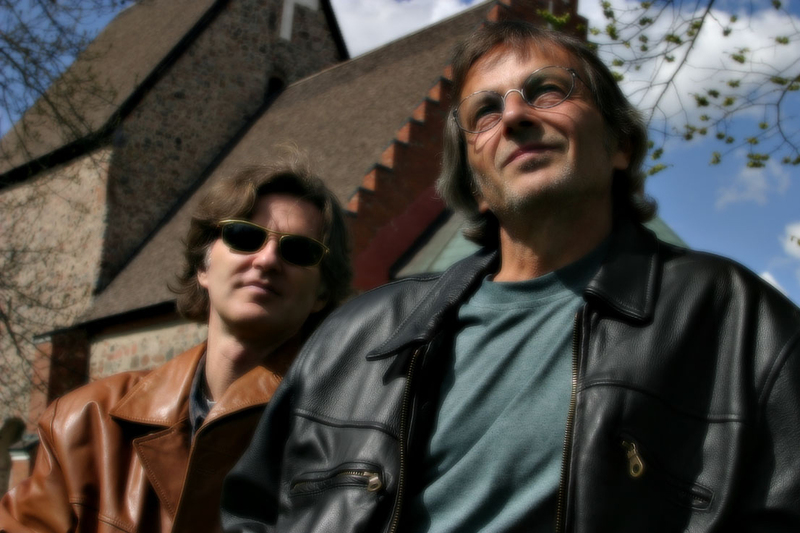 Some of Roine's songs written for this reunion were later recorded by The Flower Kings; one of Hans', "Lantlåt 1&2 " (Country-side song), where all members actually play together, was included on a VIMUS compilation CD; and another of Hans', "Folke's final decision", was included on "Notes from the past". After this failure Hans and Roine met some times trying to find other solutions, but it all ended up somewhere in 1995 as an unfulfilled possibility. In February 2000 Hans Lundin decided to realise his idea of making a new album. He had written a lot of new songs, and his participation in the making of the album "Hagen: Corridors of time" had proved that he was still a force to reckon with. During these recordings and meetings with fiddle player Anders Rosén he also became aware that his song writing, inspired by traditional Swedish folk music, was something to be proud of. This awareness gave him a new incitement to incorporate more of these folk themes in his compositions. The first step was to find a singer and a lyricist. Michael Olsson was the singer in Hagen and he also wrote all the lyrics in this band. Hans thought he could be a possibility. He invited him, and they listened and discussed the material. Michael brought the songs with him with the intention that he should write lyrics and try out the song melodies. 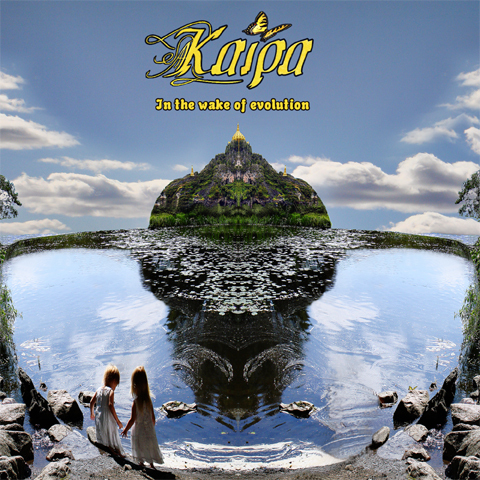 The real beginning of "Kaipa, the history, part II" dates back to a meeting between Hans Lundin and Roine Stolt in the spring of 2000. Hans wanted Roine to play guitar on the new album, so he returned to the possibility mentioned in chapter 1. Hans considered this to be a musical project and not the forming of a new band. During this meeting they discussed calling it KAIPA. 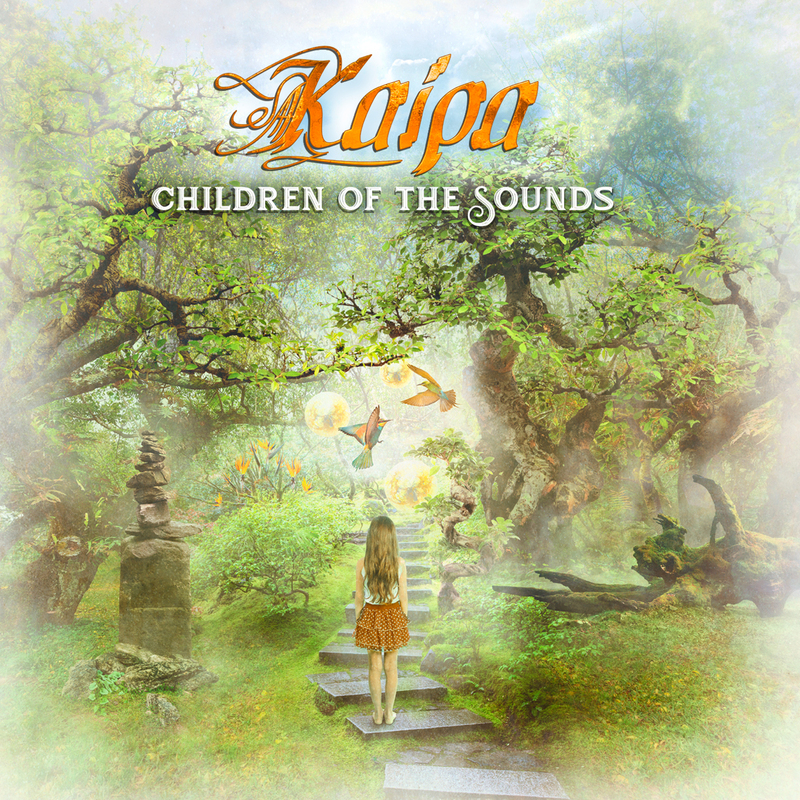 The new music had a lot in common with the old Kaipa music, without Roine knowing it, as he had not heard a single note. But since all songs in this project were written by Hans, they decided to dismiss this idea and wait for another opportunity when they both could be involved as writers. During the recording of the new songs the project was called "INSIDE THE GREEN GLASS", the name of the first song on Hans' first solo album "Tales". The basic structure of this song returns on the new album in an elaborated version called "Second journey inside the green glass". Hans saw this as a summary of his intentions for the album project. He wanted a synthesis, to bring the best parts of his own musical history into the present, to add all his new knowledge and experience and try to create a new masterpiece out of these parts. The 70's "progressive music" included, and was compelled by, an unending search for new challenges and an avoidance of repeating oneself. Today the term "progressive rock" mostly means bands lacking a musical identity, doing a pale reiteration of what other musicians developed mostly during the 70's. With the new album Hans wanted to test the possibilities that arise when you allow yourself to be proud of your past without losing your present identity, and to search for new challenges. The making of "Notes from the past"
Hans and Roine had a second meeting in the summer of 2000 when they decided to start the work. Hans' basic idea was to make a double CD, as he had more than 160 minutes of music. Roine advised him to pick out the best songs and start with a single CD. They had a session listening to the material and chose what they considered were the best songs. Hans realised that he needed an extra-talented drummer to play these often complex arrangements, but he also wanted someone bringing energy, fantasy, improvisation and personality to the music. 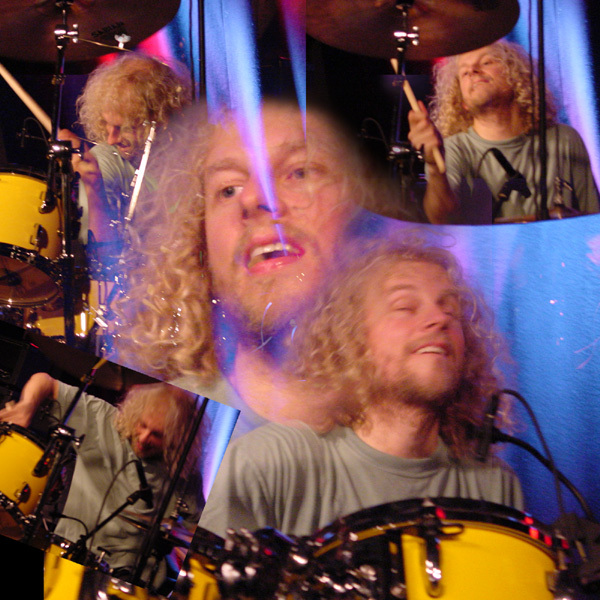 For a long time Hans had been a big fan of Morgan Ågren for his brilliant technique, and imaginative and idiosyncratic drumming. So in the spring of 2000 Hans contacted Morgan and offered him to be part of this project. Hans sent the songs to Morgan, who accepted. The recordings were made at the UAE Magnetofon Studio in Stockholm 11 - 22 September 2000 by Hans and Morgan. As soon as the drums were recorded Roine added most of the guitars at Cosmic Lodge during September and October 2000 using mostly his old Gibson Les Paul Gold Top -52 and his Gibson ES-175 to create the special vintage Kaipa trademark sound. Also a lot of similar 70's effects like the phaser and wa-wa were used. After this, they were forced to take a long break from the recording process because of Roine's work with "The Flower Kings" and "Transatlantic". 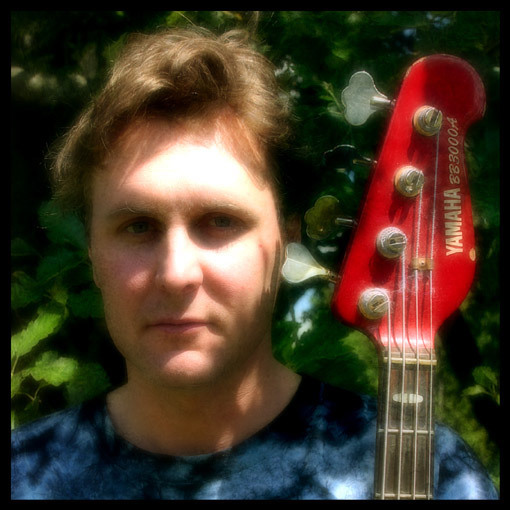 Hans met Jonas Reingold, after hearing him in Flower Kings on "Space Revolver", in the autumn of 2000 when he presented the songs for him, but not until the beginning of 2001 was Jonas available to add his bass parts. The choice of Jonas was by all means a good solution as he is a brilliant bass player bringing new dimensions to the songs. 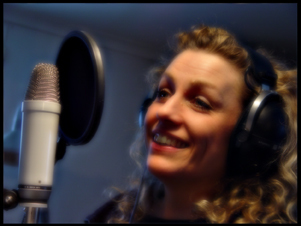 One of the songs for the album was intended to be sung by a female. Hans considered Sara Isaksson to be perfect to interpret the song "A road in my mind". He contacted her and presented the song. She thought it was a nice song that gave her a fairy-tale feeling, but declined, saying that she wanted to concentrate on working with her own new songs. The collaboration with Michael wasn't as successful as they had intended it to be. Hans had written words to some of the songs when they started, and while he was waiting for signs of progress from Michael, he wrote the lyrics to more songs. They made a demo recording of the vocal parts in August 2000, and in February 2001 they made what they thought would be the final recording. Unfortunately this was not good enough. They both realized that Michael, who in fact is a brilliant singer, didn't fit properly in this special musical situation. So they decided to cancel this collaboration and instead join forces in "Hagen" sometime in the future. So, in Mars 2001 Hans and Roine had to face the fact that they were left standing with a complete album but with no singer to finish the work. A lot of names were put forward as a potential solution to this problem: Roine came up with the singer of unknown band Carp Tree, Patrik Lundström of Ritual and Ola Salo of The Ark, but finally Hans decided to make Patrik an offer. Patrik accepted and the vocals were recorded at HGL Studio in just two days, 28 - 29 May 2001. Patrik's high vocal timbre brings a dimension to the music which is close to the sound of the early Kaipa. As he is a professional and brilliant singer he also brought a lot of new energy to the songs. The song "Notes from the past part II" was originally recorded and meant to be sung by Hans, marking a difference between the two versions of the song, but when Hans heard Patrik sing the first part he was overwhelmed and decided to change this decision. Hans happened to ask Patrik if he knew any female singer who could to perform the song "A road in my mind". 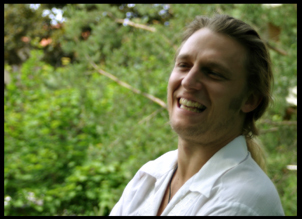 Hans wanted a singer able to make a personal interpretation, to bring a lot of energy and feeling to the song as a contrast to the soft and sweet little melody. After some searching Patrik returned on 15 June 2001 to the studio with Aleena Gibson. She performed the songs in her sophisticated, personal manner, with Hans and Patrik providing a compact and complete smiling support. Many of the basic keyboard tracks recorded simply as a momentary demo are still in use in the final result, proving the worth of the original inspiration. During the autumn 2000 Hans completed most of the keyboard work and added the Hammond organ, the Yamaha CP-70 Piano and the Yamaha CS-60 Synthesizer, bringing the final touch to the recordings. When the recording was completed in the summer of 2001, Hans contacted Per Nordin. Hans knew Per as an obstinate musician from the 70's, but he didn't know anything about his art talent until he saw the cover of the first Transatlantic album. They discussed the possibility of Per doing the artwork for the album cover and properly reflecting the musical content. To give Per a chance to form his own opinion of the music they listened to the raw mix of the album. After some minutes of silence Per looked at Hans and said: "Why are you talking about a "green glass"? This is irrefutably KAIPA, and this is what all your old fans have been waiting for." 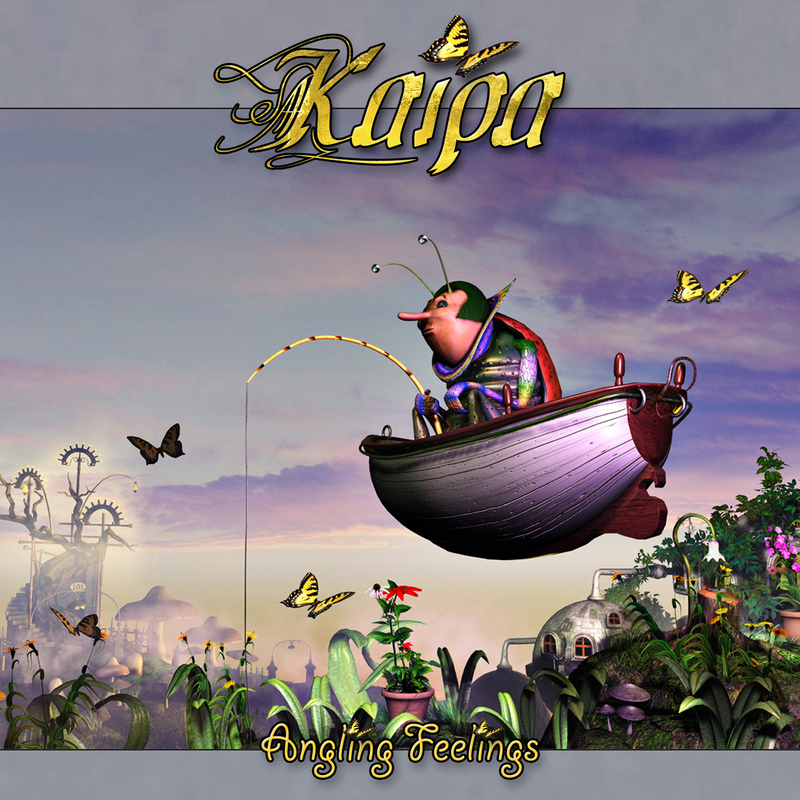 So Hans and Roine discussed this, and a few days later they decided to use the name Kaipa again, considering this as a trademark for the content of the album, as well as a good way to nudge it into the Kaipa limelight, and getting more people to hear it. It was also meant as a tribute to the reunion of the main forces of the original band, two musicians bringing their unique forces together again in chemistry. Roine, who already had two bands to write songs for and play with, agreed to reuse the name Kaipa and thought this a good solution, in spite of his lack of input to the actual compositions as he obviously had hands full with his own successful projects anyway. Through his way of playing, Roine contributed much to what was the Kaipa sound and came also with valuable input during the final arrangement and mixing stage. The album "Notes from the past" proves it's possible to make a bridge between the past and present, forming a new progressive music that has as much similarities with the old Kaipa records as it has differences. When the album "Notes from the past" was released in the spring 2002 Hans Lundin had already written a lot of new songs for a forthcoming album. In the summer 2002 Hans and Roine had several meetings listening to the new songs. Out of a total of 150 minutes of music they had to choose the best songs for the new album. They decided to produce the album together and during the rest of 2002 they continued to work with the songs, trying to find the most suitable arrangements. Sometimes the song remained in its original shape, sometimes it was cut in pieces and repacked leaving some pieces to throw away or use in another later situation and sometimes Roine or Hans added new pieces of music to the final result. Hans had written all the vocal melodies with lyrics, but he asked Roine to look at the lyrics and try to refine them. This ended up with new versions, sometimes close to the original and sometimes with only fragments remaining. The vocal part of the song "The end of the rope" was a completely new part written by Roine and was incorporated in this song that originally was instrumental. The song "Sonic Pearls" was mainly written in June 1998 when Hans travelled through the Swedish landscape by train after mixing the Hagen album in a small village called Yttermalung, up in Dalarna. The strong folk music feeling still lingered inside of him and opened up the basic idea to this song. It was originally meant to be included on "Notes from the past". Hans had a basic idea to use the same musicians as on "Notes from the past". He considered this combination so magical and successful, so he didn't see any reason to change this. All persons were informed at an early stage about the plans and everybody wanted to participate thinking it was a great idea. One important difference this time is the wider use of all the voices in the band. This means that on several songs Patrik, Aleena, Hans and Roine are all singing together. The album was recorded between January and Mars 2003 in HGL & Cosmic Lodge Studios Uppsala, The UAE Magnetofon Studio Stockholm and Reingold Studio Malmö. The mixing took place at Cosmic Lodge in May 2003. 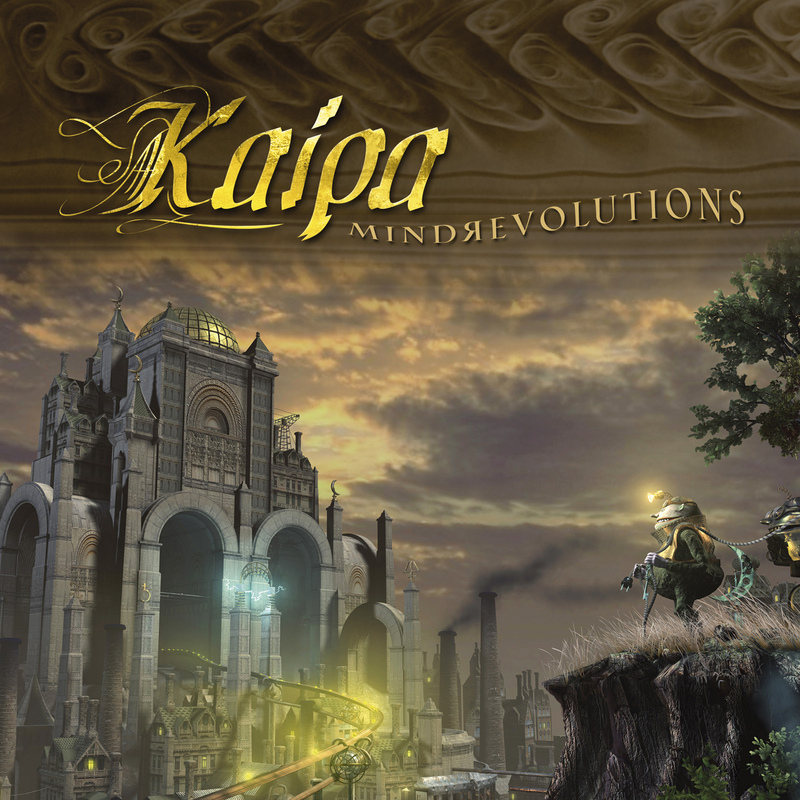 In 2005 Kaipa released the album "Mindrevolutions". This was the last album with this line-up and and after recording this album Roine and Hans decided to go seperate ways. In 2006 Per Nilsson joined the band as new guitar player. Hans and Per are old friends and they had worked together recording the album “Hagen: Corridors of time” in the late 90’s. Per is nowadays mostly famous as the lead guitar player in Swedish metal band Scar Symmetry. 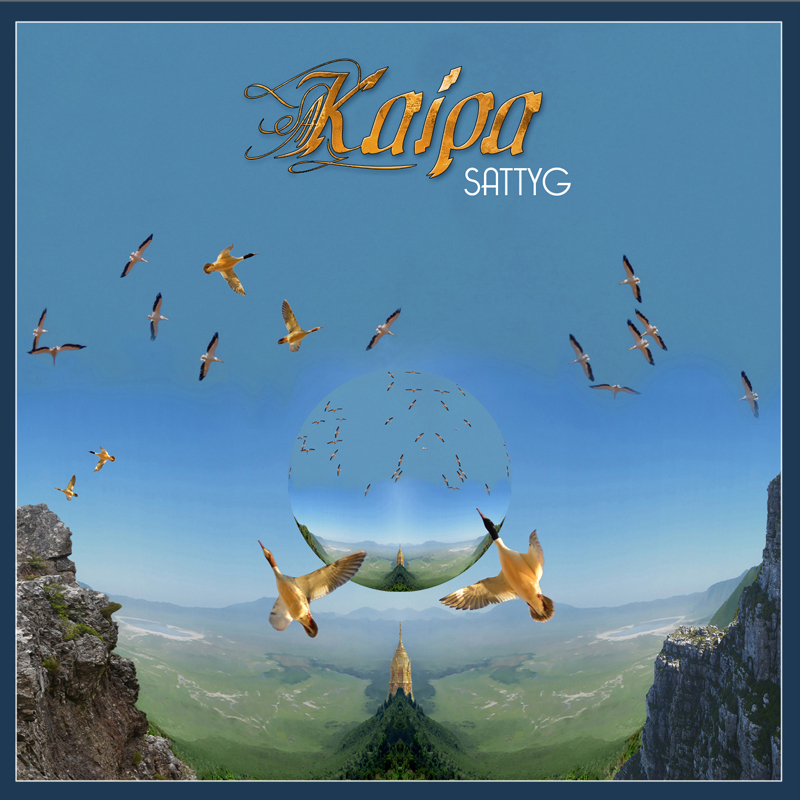 In 2007 KAIPA released the album "Angling feelings" and it has been followed by the albums "In the wake of evolution" 2010, "Vittjar" 2012, "Sattyg" 2014 and "Children Of The Sounds" 2017.